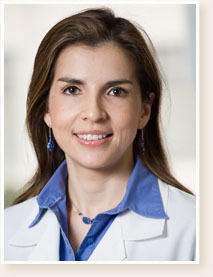 Dr. Viviana Avila is an Assistant Clinical Professor at Tufts University's School of Dental Medicine. She obtained her D.D.S. from Loma Linda University School of Dentistry in California, where she received the Professionalism Award. Upon graduation, she worked as an Assistant Professor in the school's Department of Restorative Dentistry. Her previous professional experience includes managing her own practice. 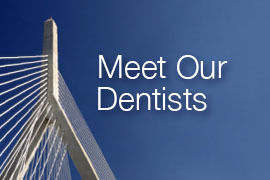 Dr. Avila is currently a member of the American Dental Association, the American Academy of Cosmetic Dentistry, the Academy of General Dentistry, the Massachusetts chapter of the Hispanic Dental Association, and the Massachusetts Dental Society, where she is also a participant in the Leadership Institute as well as a member of the Standing Committee on the New Dentist.